We are just 5 minutes west of Wagga Wagga CDB. The City Golf Club offers a fun challenging golf course for players of all abilities by choose your level of ability . Blue Tees Championship Course White Tees Intermediate Level or Yellow Tees Beginner Level. 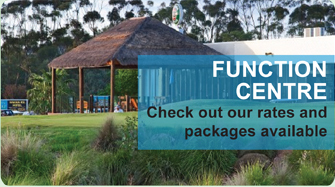 We offer the number #1 function centre in Wagga. Ideal for your Wedding Ceremony or Reception The centre has a dedicated ceremony area located next to a lake and boasts beautiful scenery and 1st class facilities perfect for hosting your special day. 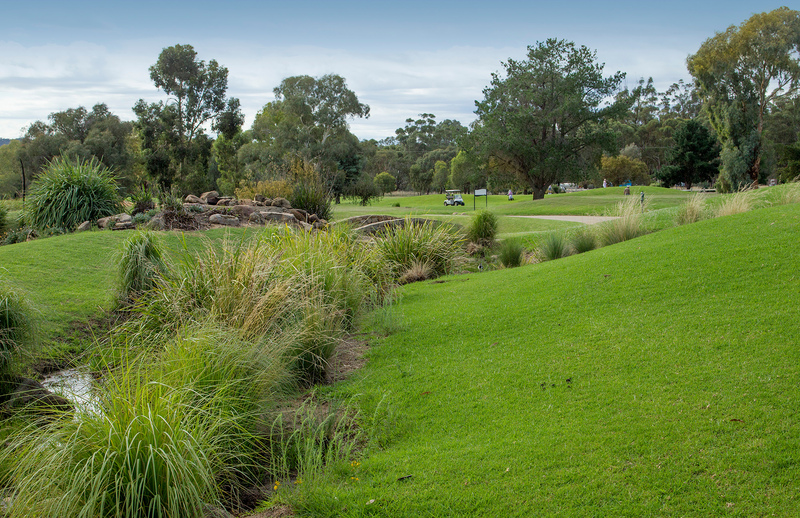 Wagga City Golf Club was the first club in Australia to allow all juniors under the age of 17 to play for free. The Course features numerous flora and fauna making for an enjoyable round for all. Feature Hole Water comes into play on the 9th hole with bunkers sprinkled around the green to provide an aesthetically pleasing hole while challenging your skills as a player. 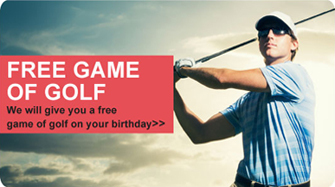 Wagga City Golf Club is uniquely qualified to assist you with planning your golf tournament or social outing for your work place or social club. With careful attention to detail, we take pride in assisting you with every stage, from preliminary planning to smooth execution on the day of your golf event. The practice facilities at Wagga City Golf Club consist of a full length driving range 300m, putting green, and chipping green. The pro shop stocks all leading brands and has a fitting studio fitted with video analysis systems and launch monitor to fit you with equipment that suits or you may consider becoming a member of our golf Club. Wagga City Golf club offers a variety of membership options such as a defence membership $349 (you must be a full-time serving member of the ADF) and intermediate membership $349 aged between 18 to 31 years of age It just might be the best money you spend this year Full membership is $549 Wagga City Golf Membership renewal period is February 27th each year. 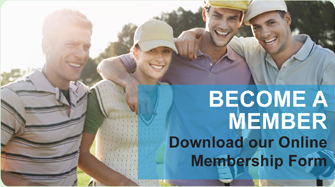 Use our website to book a tee time, book a cart, join as a member, or plan your next event. We look forward to hearing from you!